Co-financed with ELAN RDC, in 2017 MM Inc. completed the first-ever TASAI country study of the Democratic Republic of Congo (DRC). The work yielded detailed insights into the challenges constraining seed sector development in the country. The TASAI team held dissemination events in Kinshasa, Goma and Lubumbashi to share findings with seed industry stakeholders. As the next step, ELAN RDC and MM Inc. are co-funding work to formulate a Seed Sector Strategy for DRC. In the first phase, the Seed Sector Strategy will focus on the eastern and southern regions: North and South Kivu provinces in the east and Haut-Katanga and Lualaba provinces in the south. A key recommendation is to build (or strengthen) provincial seed sector platforms called COPROSEM (Counseil Provincial Semencier). 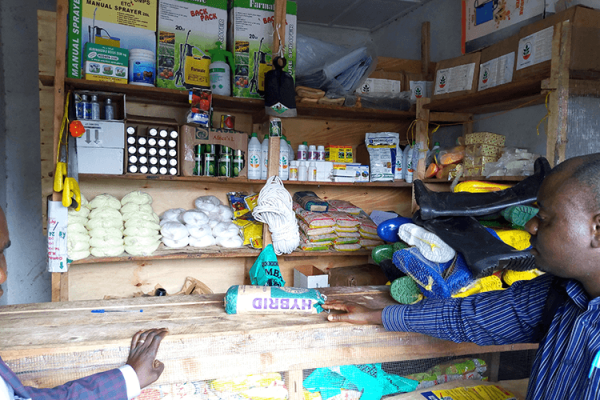 In April, seed industry stakeholders in North Kivu and Haut-Katanga provinces convened seed sector platform meetings in Goma and Lubumbashi to revive and strengthen the respective COPROSEMs. Stakeholders plan to draft a decree to legalize COPROSEMs before a planned second round of meetings in July. The decree will be submitted to Provincial Ministers of Agriculture, who will hand them to the respective Provincial Governors for signing. 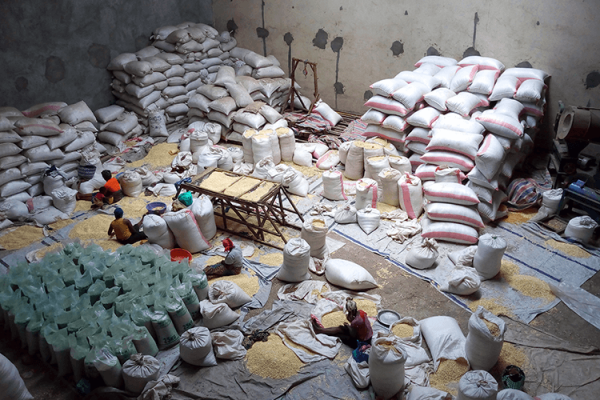 Seed being packed at the warehouse of Ets Job, a seed company in Goma, North Kivu province (DRC).